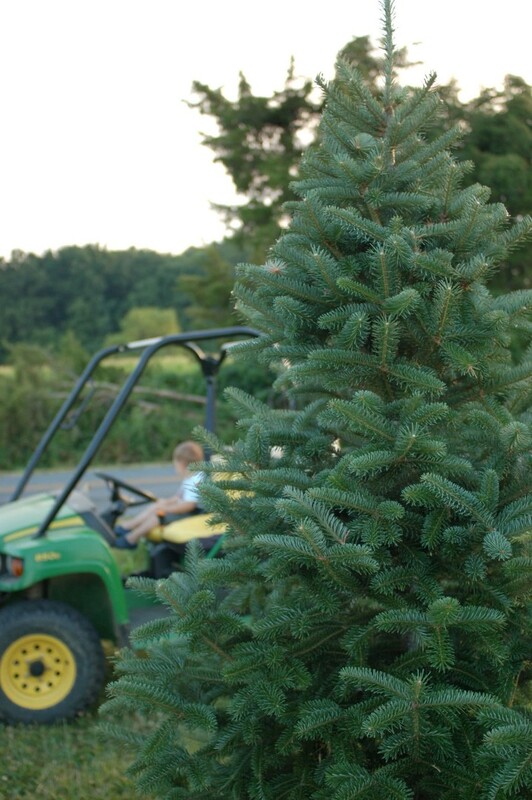 Experience a family tradition by going to the farm to cut a tree that will fill your home with a fresh holiday scent. Fresh trees are also great for the environment. At the end of the season, trees can be easily recycled: they can be used for mulch or as a habitat for wildlife. 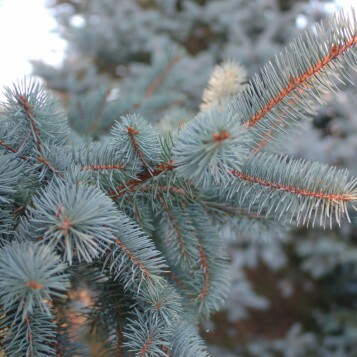 Colorado Blue Spruce are bluish-gray in color and have an unpleasant odor when the needles are crushed. The branches are very firm with sharp needles about 1" in length. It has reasonable good needle retention and holds heavy ornaments. Needles can poke small children, but retard pets from climbing. Also available as a pre-cut. 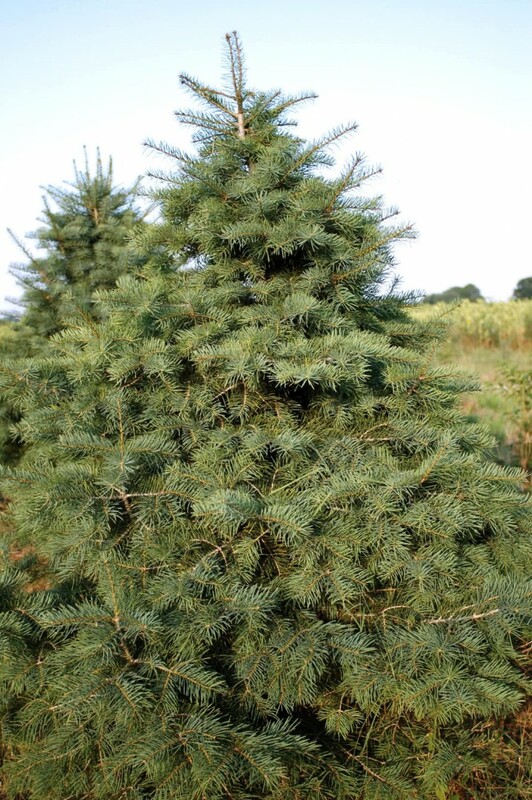 The Canaan fir is a newer variety that is becoming a very popular choice as a Christmas tree. 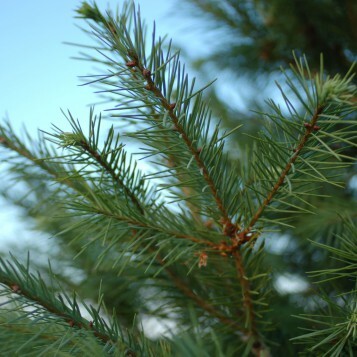 Canaan fir has a firm branch with soft short needles. 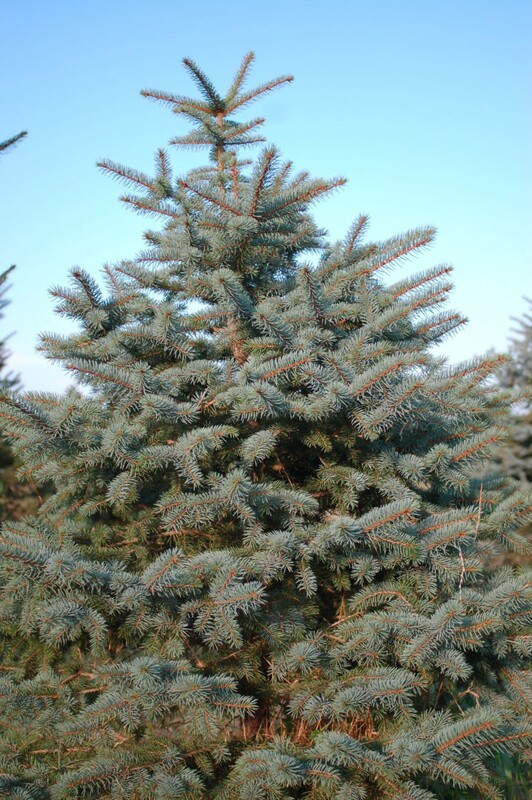 It has characteristics similar to both Balsam and Fraser fir with dark green needles on top and silver underneath. 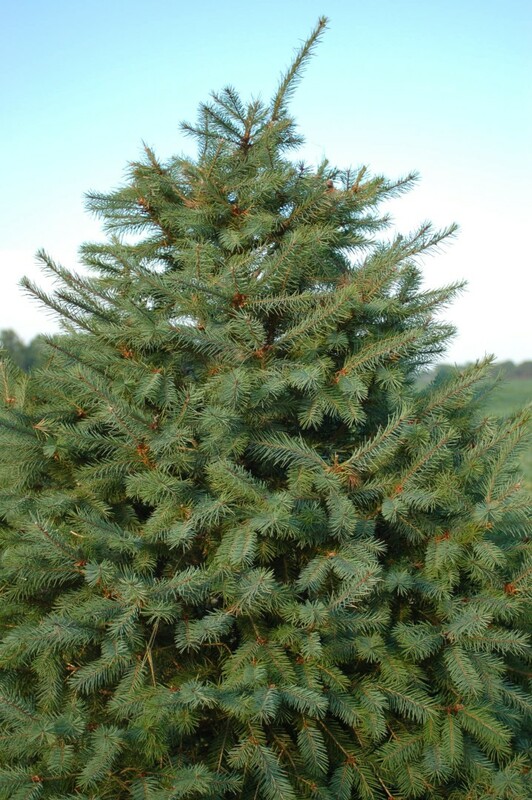 As of Saturday, Dec. 1, we are sold out of concolor trees on the lot and in pre-cuts. The Concolor Tree is the slowest growing tree raised on the farm. As a result, the selection is limited in cut-your-own but we do carry them as fresh pre-cuts. 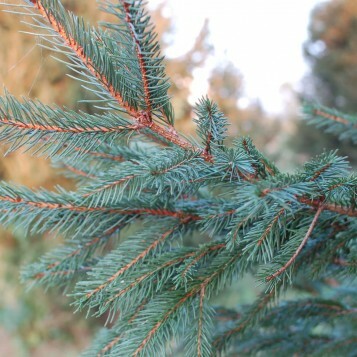 Needles of the concolor are green with a hint of ligh blue and when rubbed, omit a sweet citrus aroma. Cawley Family Farm most popular tree. 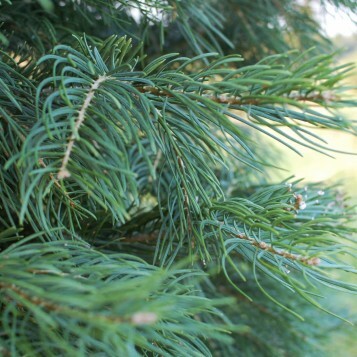 These soft needles are dark green in color and are approximately 1 to 1½ in. in length. The Douglas fir needles radiate in all directions from the branch. When rubbed, these needles have a sweet fragrance. Available as a pre-cut only. 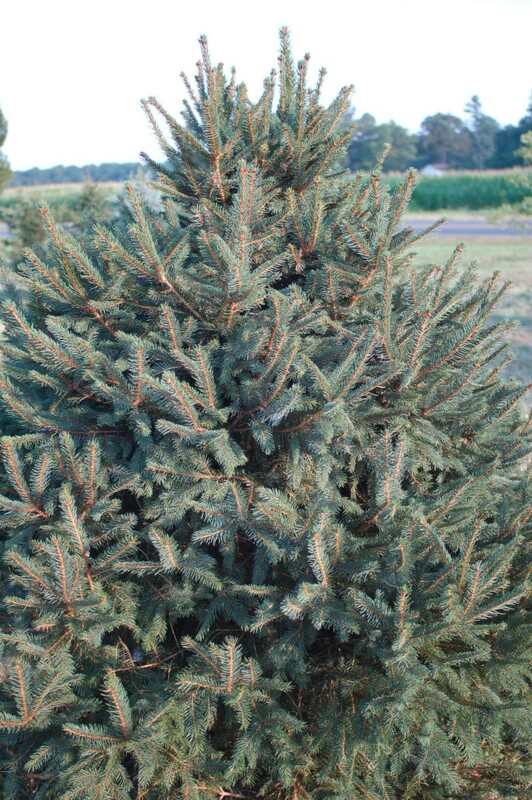 Due to the climate of the Eastern Shore, fraser firs are only availalbe in pre-cut. 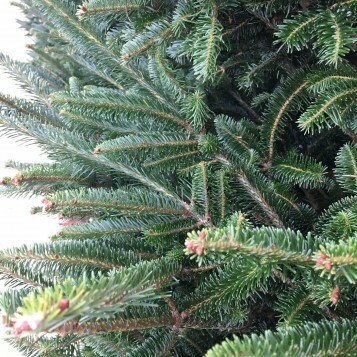 The Fraser Fir has quickly become one of the most popular trees we sell. They are a hit becase of their dark green needle color, strong branches and soft, pliable needles. 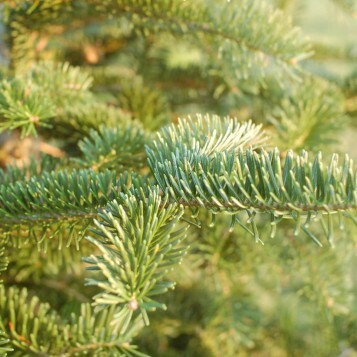 The Norway Spruce provides short, dark green needles that are prickly to the touch. It has a needle retention of two to three weeks inside but last much longer in outdoor displays. The branches are strong and thus good for holding most ornaments. 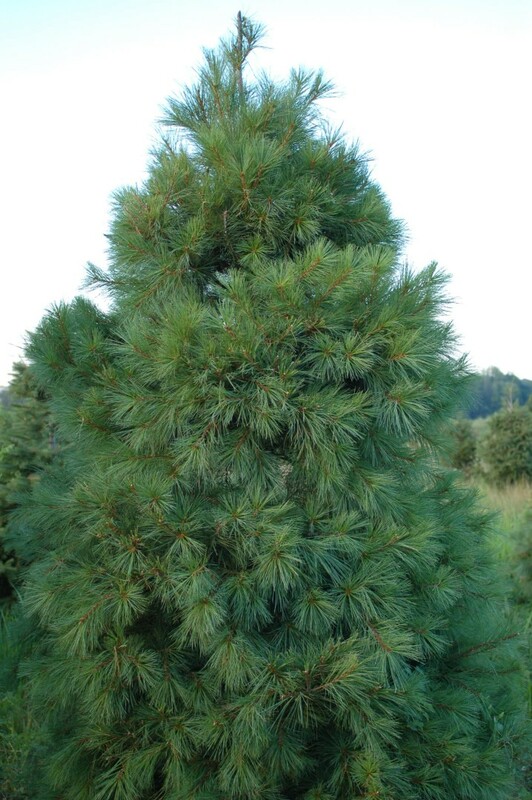 White pine has long, soft, flexible needles and are green in color. 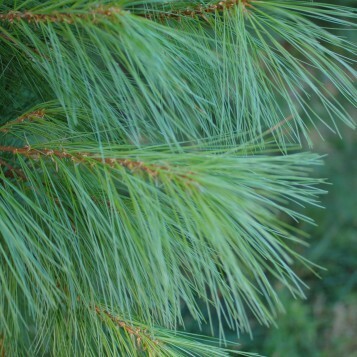 White Pine’s have good/excellent needle retention, but have little aroma. Fast growing tree that can grow in low lying areas and are light weight. They are not recommended for heavy ornaments. 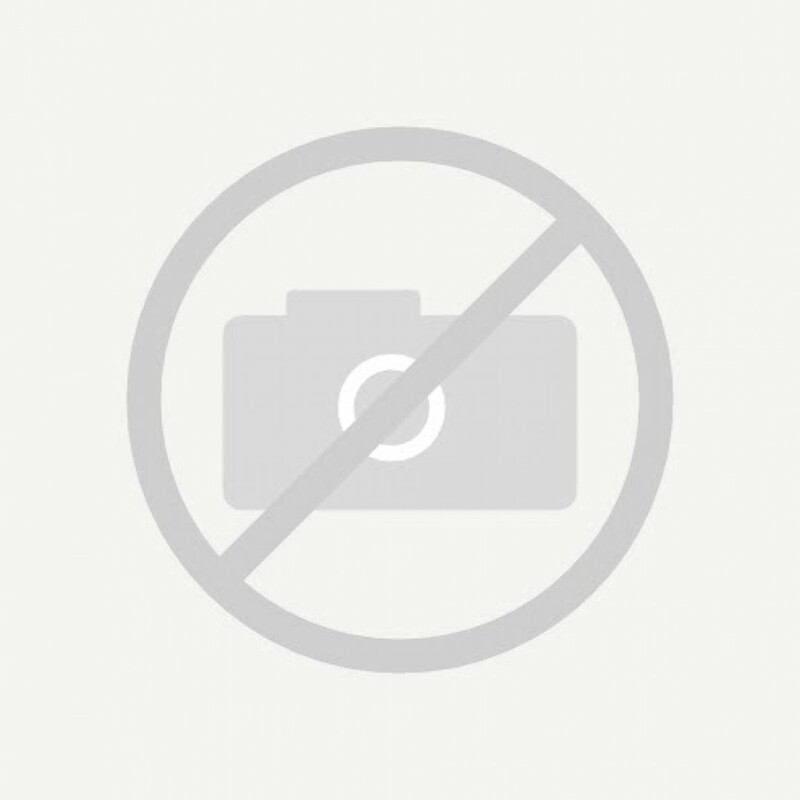 Maryland Department of Agriculture Inspected, Certificate 20134 | ©2019 Cawley Family Farm, All Rights Reserved.